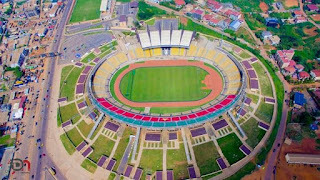 For Cameroon, completing the work within the timeframe originally set for the African Football Confederation (CAF) was a challenge to be met. 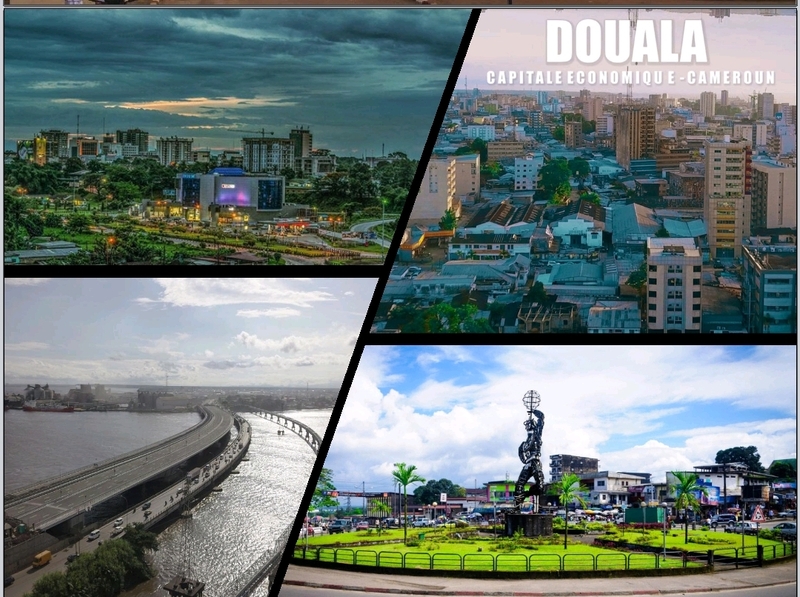 In order to ensure that this part of the contract is fulfilled, the Cameroonian authorities have adopted a methodology to ensure that the works are finished on time, while respecting most of the budget constraints. 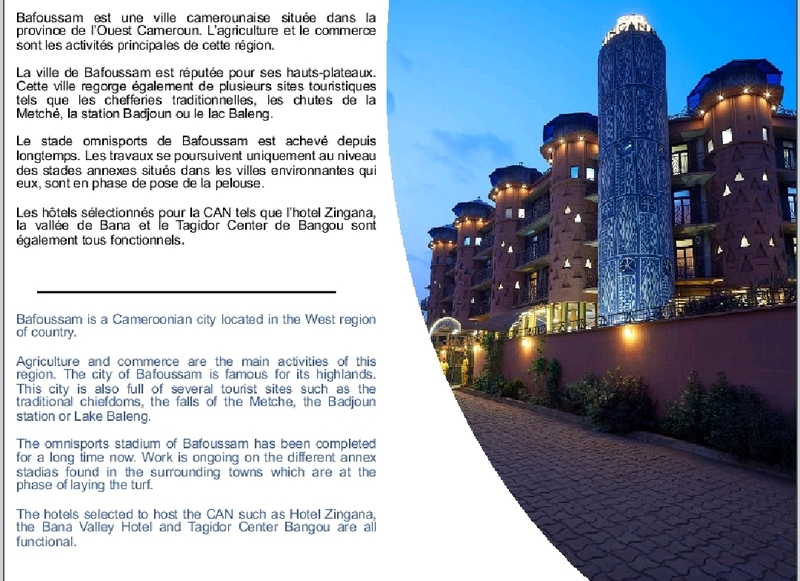 No approximation was tolerated in the implementation of the plan, and the whole of Cameroonian society was put to use. Construction companies from five different countries were recruited to ensure that quality and safety conditions were met. The result: infrastructure delivered on time. 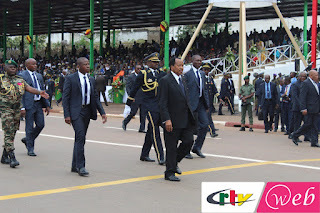 Cameroon, under the political impetus of President Paul Biya has managed to meet a challenge that few African countries had raised. 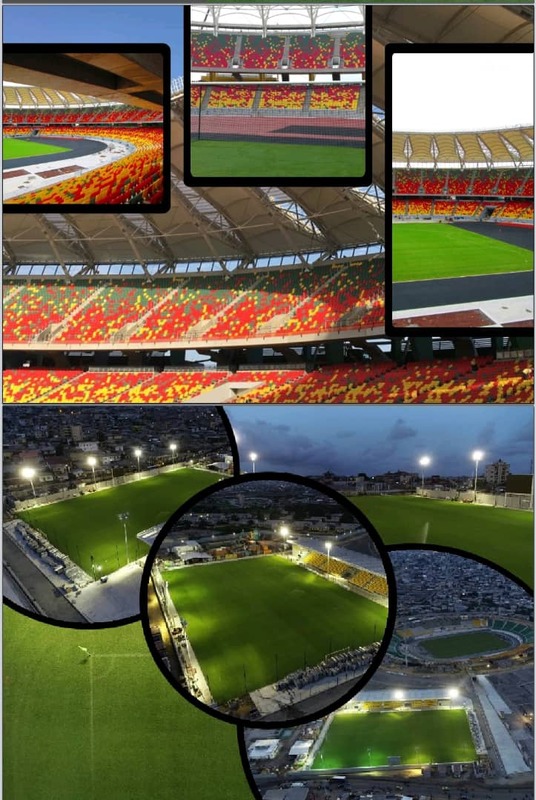 While the terms and conditions of the CAN 2019 have been modified along the way, and Egypt will finally organize the event, the Cameroonians have been able to finish the work in time, and the CAN 2021 will be held in perfect conditions with infrastructure lend more than two years before the first kickoff of the competition. Airport and road safety finalized One of the key elements of the preparation of the CAN in Cameroon concerns the safety conditions during transport. At Yaoundé International Airport, safety standards have been drastically increased, with the profiling of vehicles around the airport, but also by adopting new processes. Scanners have been installed, and two mandatory searches are waiting for the passengers. 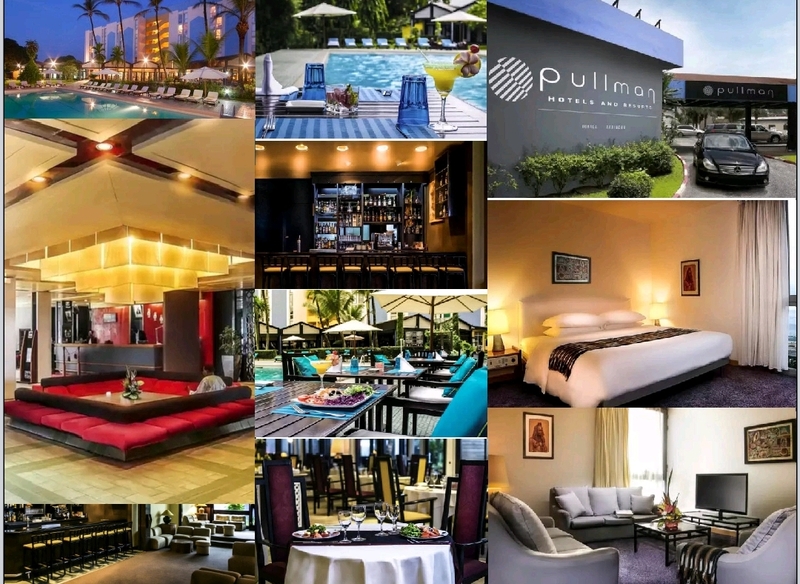 In addition the staff has been fully trained in new methods to ensure that travelers enjoy their stay without any risk. The Cameroonian roads leading to the stadiums have also undergone a serious facelift, while new roads have come out of the ground, with the aim of improving road safety during traffic and relieving certain areas. Telecommunication networks ready Another feat, that of updating all technologies that will transmit and broadcast the games of the CAN. 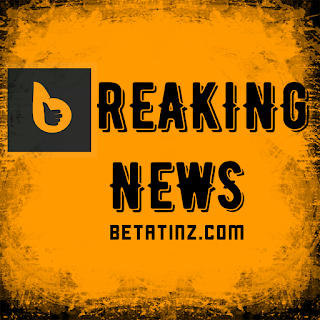 The authorities of the country have been able to set up partnerships with major international telecommunication groups to allow television channels to broadcast the entire competition without a hitch. 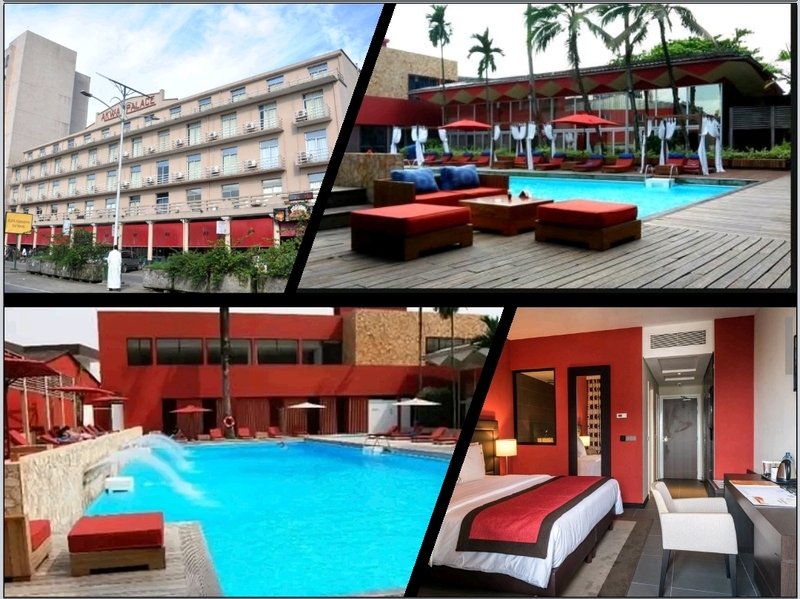 An improved hotel capacity in quantity and quality As part of the reception of tourists, journalists and athletes during the CAN 2021, the chosen hotels are already operational. 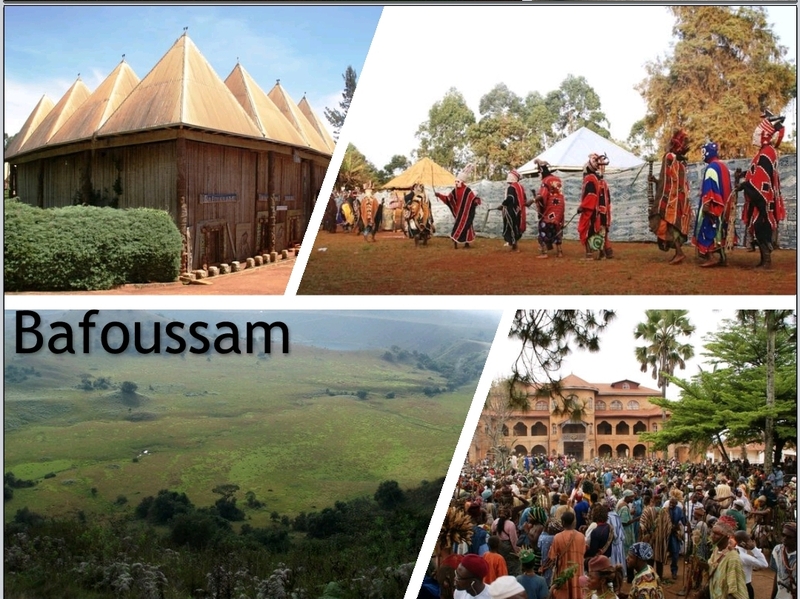 In Yaoundé, one can quote the Hilton, the hotel of Mont Fébé, the Djuega, the Franco or the hotel of the Falaise. 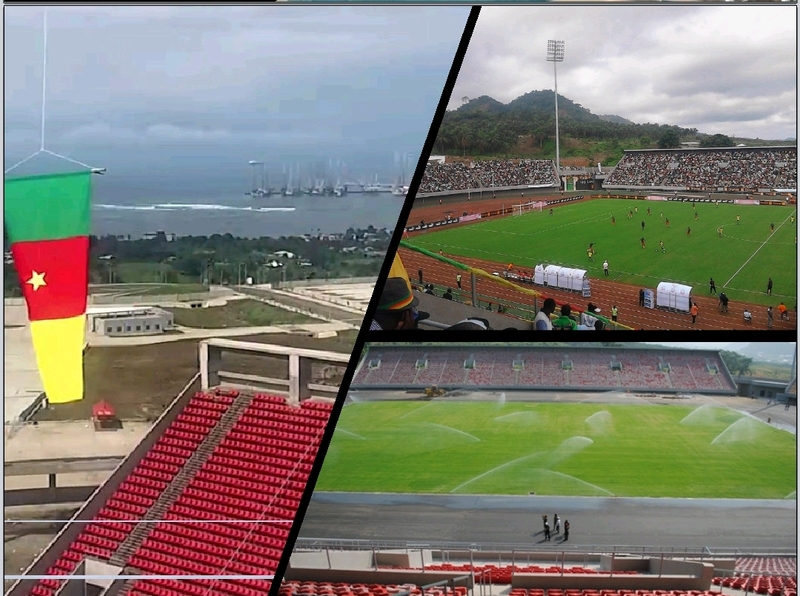 Sports facilities delivered on time This is undoubtedly the biggest challenge faced by Cameroon: finish the work of the various sports complexes and stadiums within the deadlines set by the initial specifications. Strong political will, combined with BTP companies from all over the world, from China to Portugal to Italy, Egypt and Turkey, delivered the sports facilities. 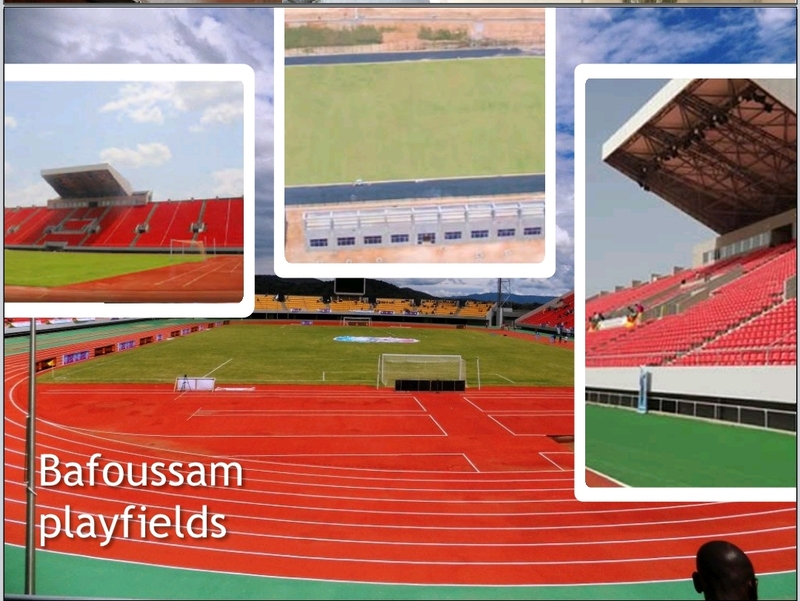 If there are still some finishes to be done in some of the six stadiums, they will all be completed in the next few weeks. 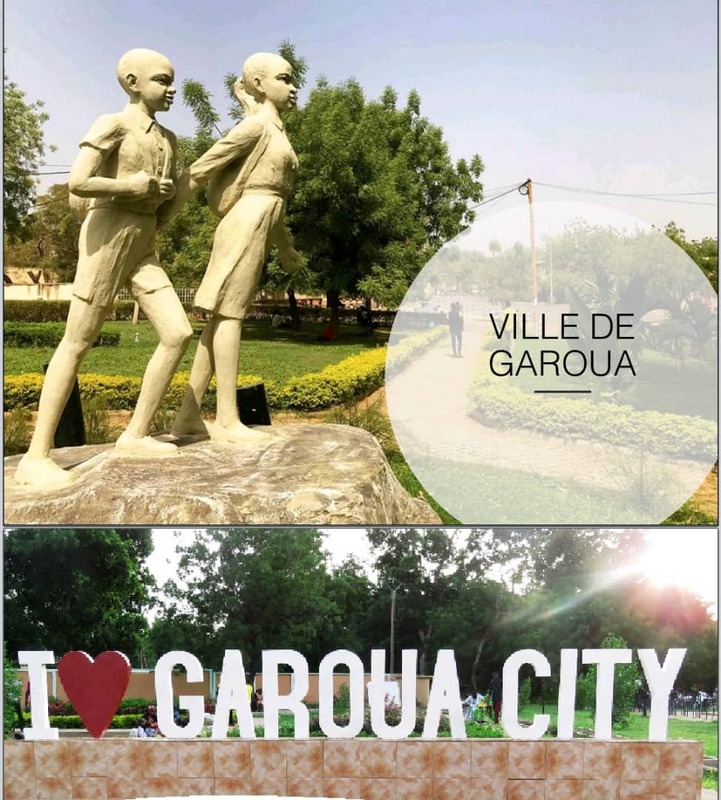 From Garoua to Bafoussam, or from Douala to Yaoundé, all infrastructures are already ready to host the African Cup of Nations in 2021.